Here is the ultimate resource tool to help get the guys interested in some group activities. This 64-page book covers eight themed topics including: Football, Hats, World War II, Fishing, Music, Travel, Growing Things, and Cowboys and the Old West. 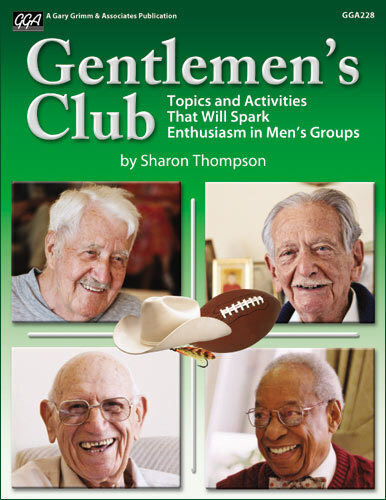 The “Gentlemen’s Club Activity Book” There are reproducible puzzles, bulletin board ideas, games, and more to encourage active participation, competition, and activities that require thought and or skill. 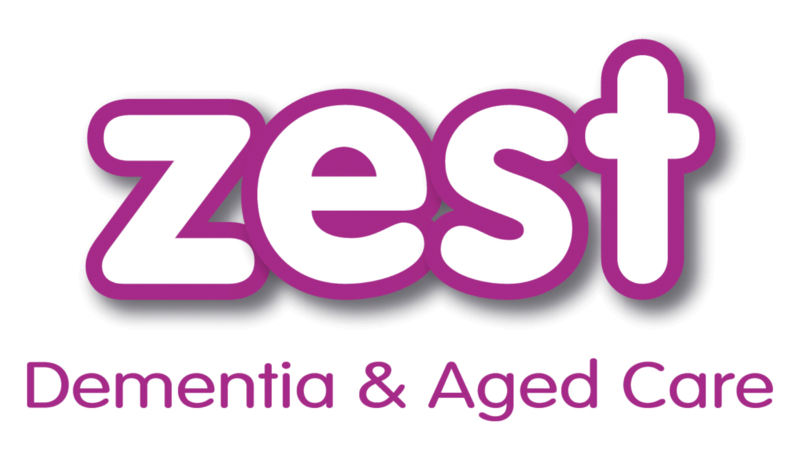 Visit our “ZEST Store” to order your copy now.